Being Ripped Off by irrelevant Clicks ? Wasting Money on Unnecessary Keywords ? 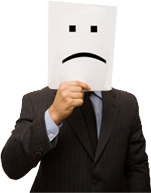 Planning to Give Up on Google Adwords ? Setting up and Managing Efficient Google Adwords Campaigns. Wazzam provides extensive Google AdWords Consulting services across Australia. Our team of Sydney based Google Qualified Adwords Consultants are highly experienced and help our clients achieve their web marketing goals. Having been in the Google Adwords Management arena since 2005, We have gained Extensive Knowledge and Experience within Google Adwords Account Set Up and Management. Over these years we have achieved a customer retention ratio of over 90% across all our Adwords Account Management service offering. Our best of breed ad optimisation strategies minimise unnecessary Pay Per Click ad spend and maximise returns. Be in front of an extremely targeted audience and get better returns on your Adwords investment. Be it multiple Adwords campaigns or a standalone one, we can do it right for you. Leave all your Pay Per Click worries to us. 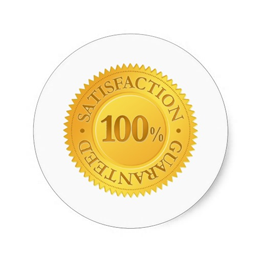 We offer a 100% Satisfaction Guarantee with all of our Google Adwords Account set up and Management packages. Call Us on 1300 929 926 to speak to one of our friendly Google Qualified Adwords Specialists and Give your Business the Real Boost ! Google, AdWords and Google AdWords are trademarks of Google Inc.